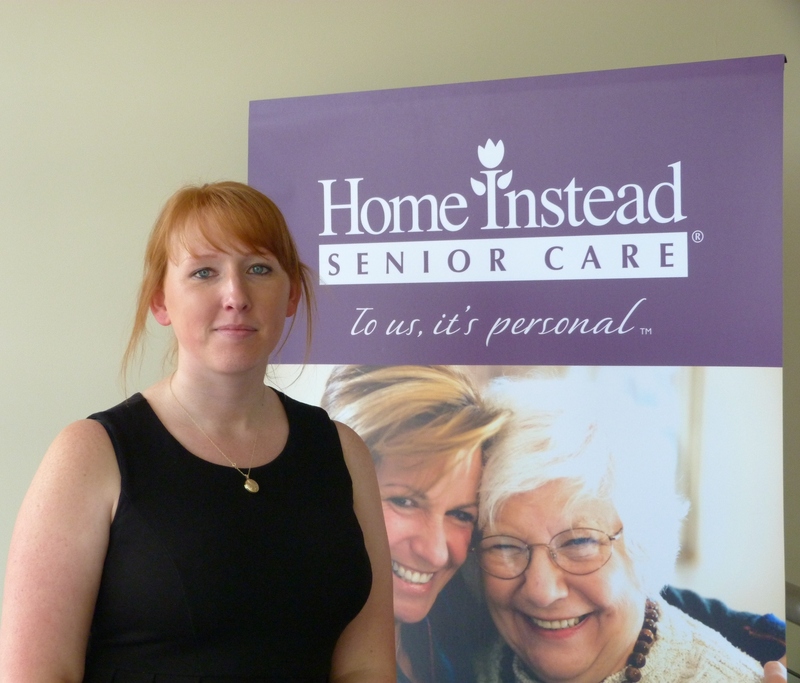 Home Instead Senior Care in Rochdale is delighted to announce the appointment of Catherine Halliday as Care Manager. Catherine is from Marland in Rochdale and has worked in the caring profession for all of her adult life. 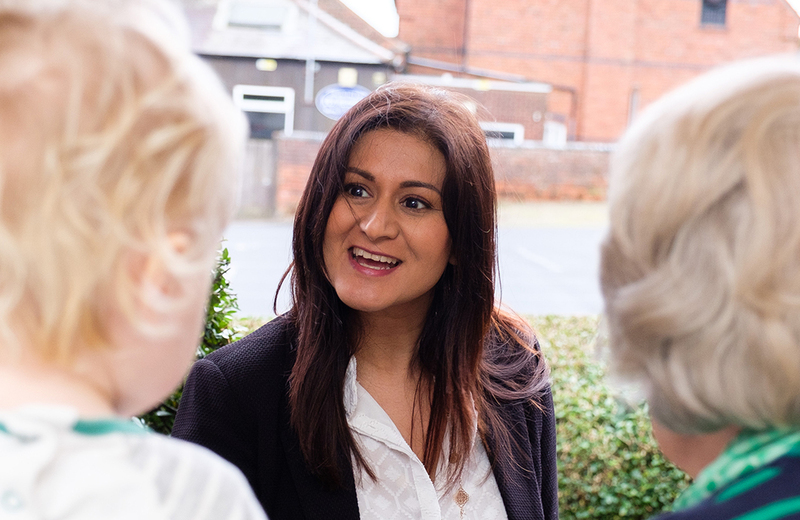 Catherine discovered her passion for care when she got her first job in the industry at the age of 18 and became committed to making a difference to the lives of others. Having worked in domiciliary care for most of her career, prior to joining Home Instead, Catherine had been employed by Mencap. However, when she learnt about the vacancy with at-home care company Home Instead, she was keen to apply. Outside of work, Catherine enjoys spending time with her husband and two children. As her eldest son has autism, Catherine also gets involved in many related local events such as social groups and organised trips with others affected by learning disabilities. 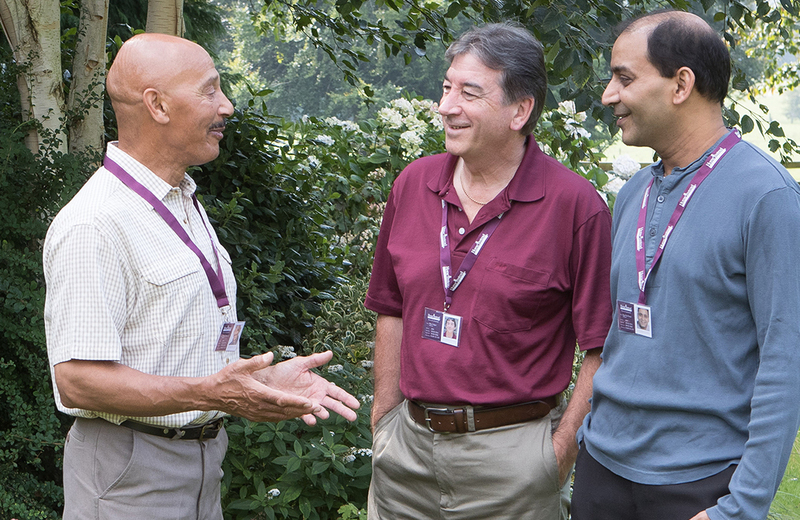 If you are interested in making a difference to the lives of older people in Rochdale and would like to join the team at Home Instead in Rochdale call 01706 249 100 or for more information visit www.homeinstead.co.uk. Photo caption: Home Instead Senior Care in Rochdale welcomes new care manager Catherine Halliday.